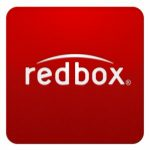 Amazon offers the Scoresese Triple Feature Blu-Ray Sale for a low $9.99. Shipping is free on orders of $25+ and for Prime members. 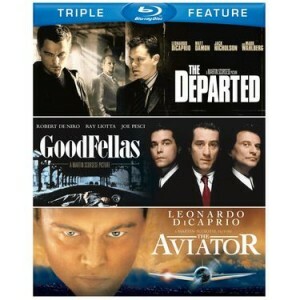 Includes Goodfellas, The Aviator and The Departed.